Lembeh Strait might not be as popular as Raja Ampat Archipelago in Papua on the eastern part of Indonesia or Bunaken National Park in North Sulawesi, but the dives on Lembeh are beautiful on its own way. 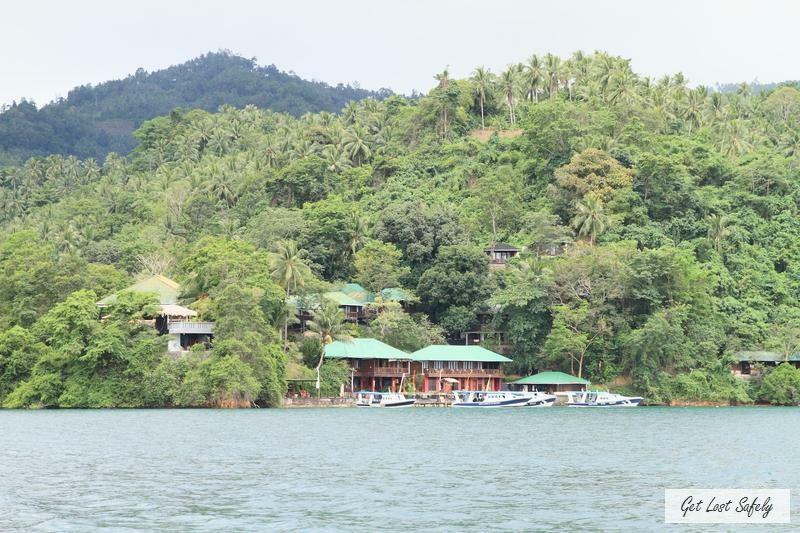 Dive junkies must have at least heard about Lembeh Island or Lembeh Strait in Indonesia. 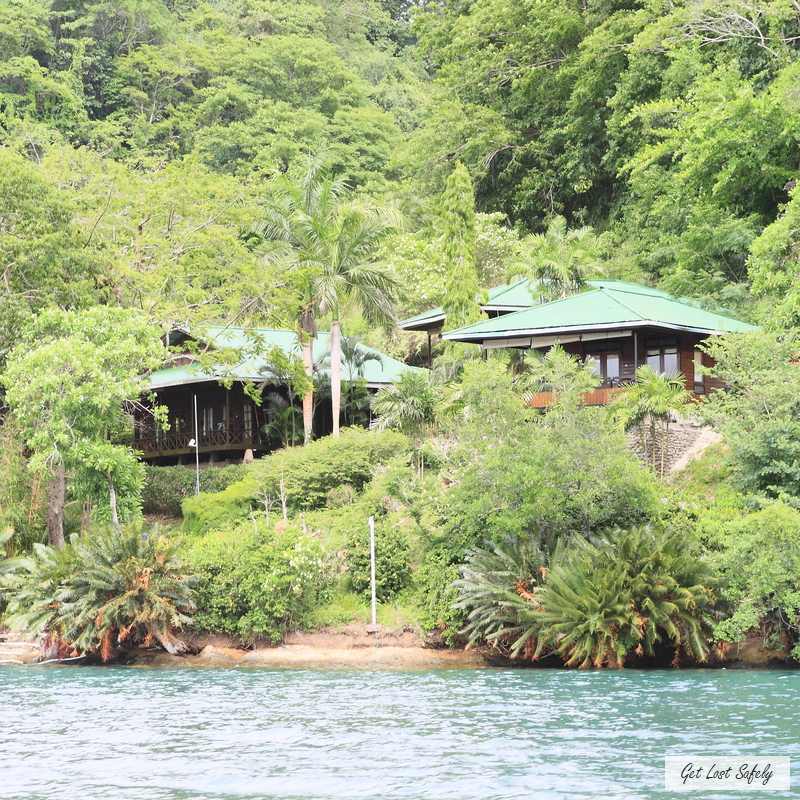 A place inhibited by underwater creatures that have evolved specifically to the area. It is likely for non divers for not knowing where is Lembeh Strait, since the main attraction on the island is for diving. Lembeh Strait is located in between the Sulawesi and Lembeh Island, off the north east coast of Sulawesi near the town Bitung. It is protected from the sea current in most places and inhabited by various small underwater critters. 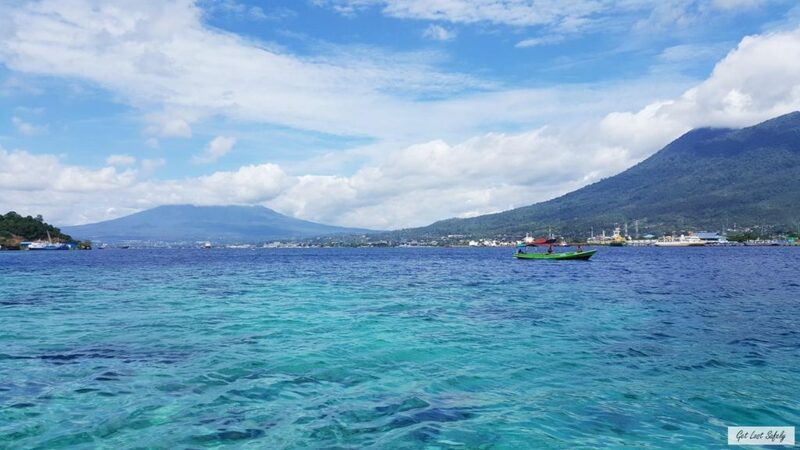 Traveling to North Sulawesi might be more identical with visiting Bunaken National Park, a protected area which is more famous than Lembeh Island. 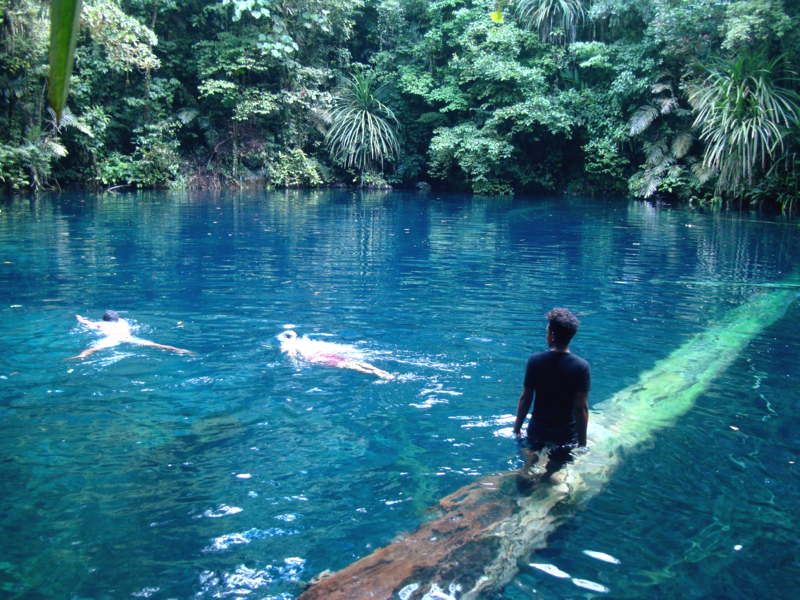 So, why should I go to Lembeh and not to Bunaken? Which one is prettier? Bunaken or Lembeh? Well guys, I’m so sorry to inform you that the beauty is sadly uncomparable. Bunaken is known for its coral reef fishes that live simbiotically with the coral ecosystem. If you are into “coral-diving“, Bunaken is perfect for you. Other place I can recommend for coral-diving lovers is Raja Ampat Archipelago in Papua. 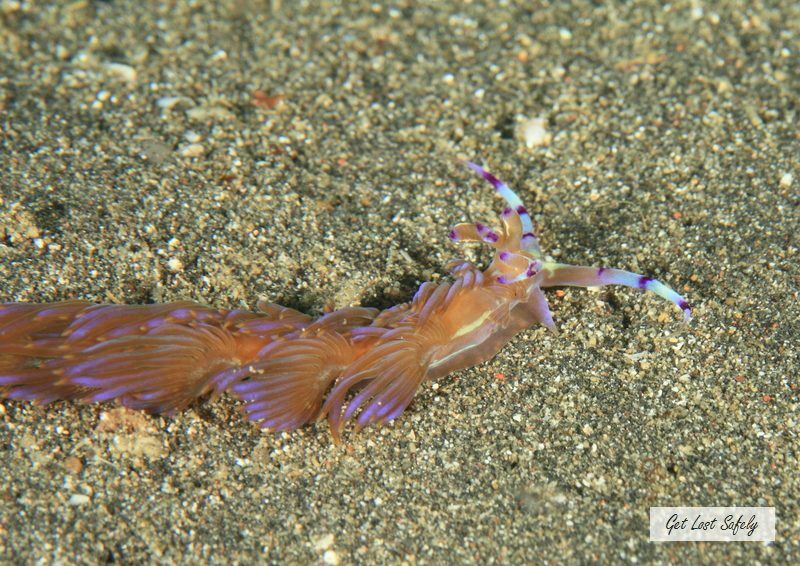 Lembeh Strait is different, it is world famous for its wonderful, photogenic underwater critters. 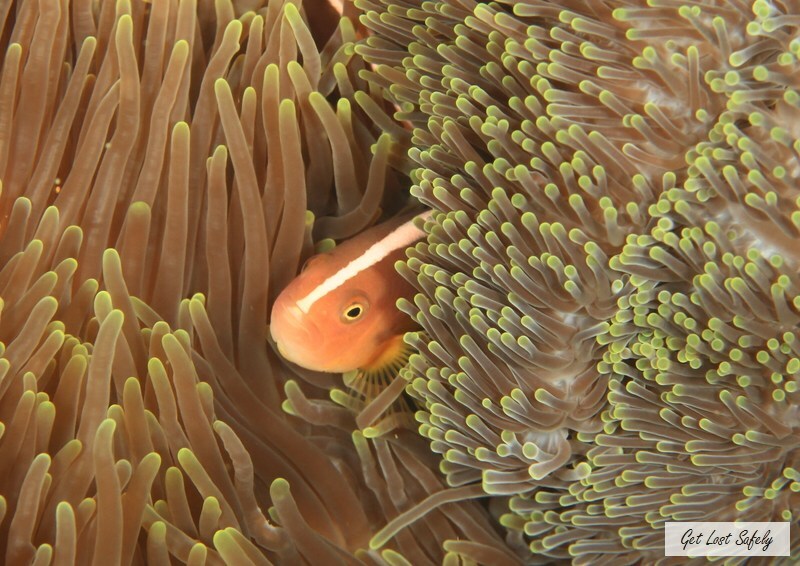 It is The Mecca for Underwater Macrophotography. Photographing a yellow sea horse. Macrophotography is a technique of producing photographs of small items and living organisms larger than life size. 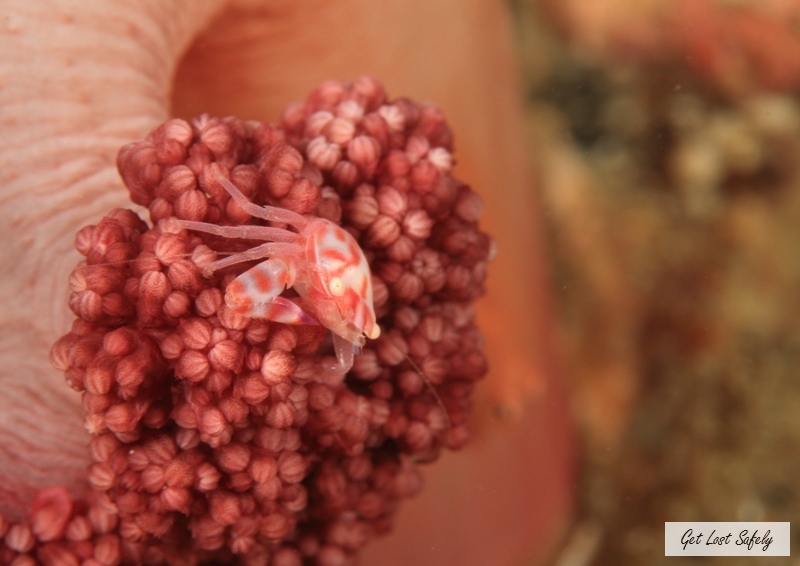 That’s what I really like from Lembeh Strait. The art of finding small creatures that adapt amazingly to its environment. Unfortunately I didn’t meet much domestic tourists around the island. A little bit sad that most of people don’t know how precious and rich they are. 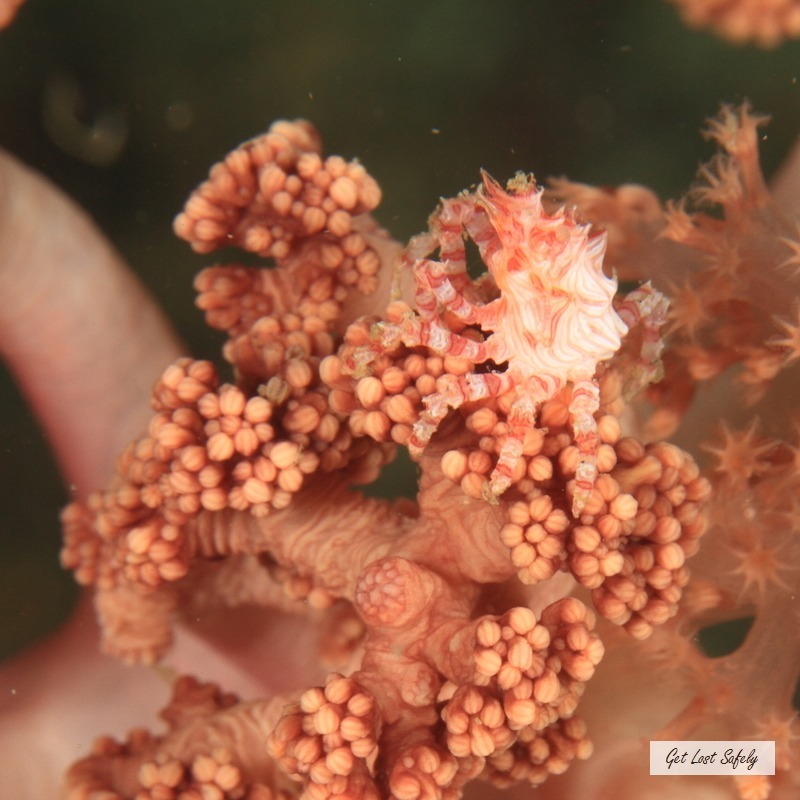 Do you know that Lembeh Strait has a lot of endemic species under its water? This area supposed to be protected and declared as the National Park too. Endemic species are plants and animals that exist only in one geographic region. Species can be endemic to large or small areas of the earth: some are endemic to a particular continent, some to part of a continent, and others to a single island. The endemism in Lembeh Strait is to a single island. I saw a lot of animals for the first time in my life. This is probably because of the specific water condition in Lembeh Strait. The strait is protected from sea current in most of the dive sites. Without the current, sandy and rubble sediment are really common on most of our dive. I didn’t do much coral-diving, but when I did some, the organisms I saw was really amusing. 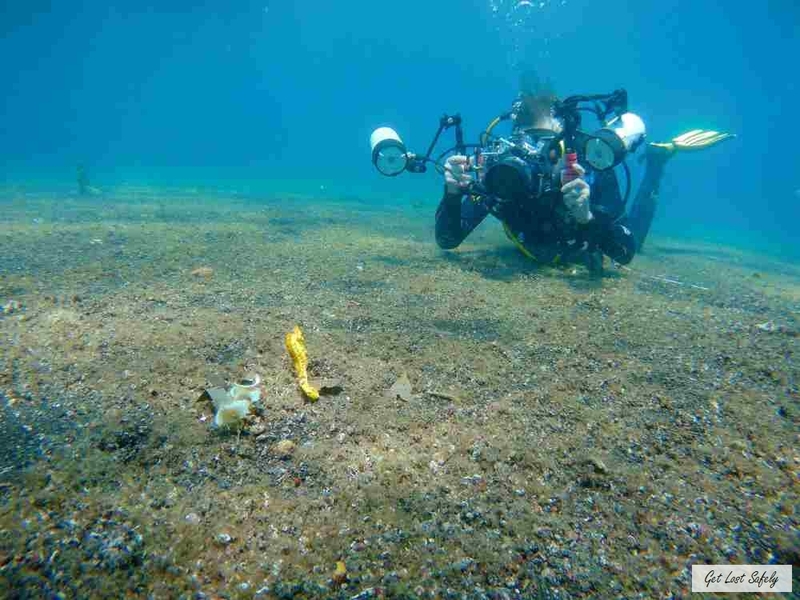 Have you ever heard about Muck Diving? It gets its name from the sediment lies at the bottom of the dive site. The sediment is mostly muddy or mucky. It sounds like it is really boring, but it is not. 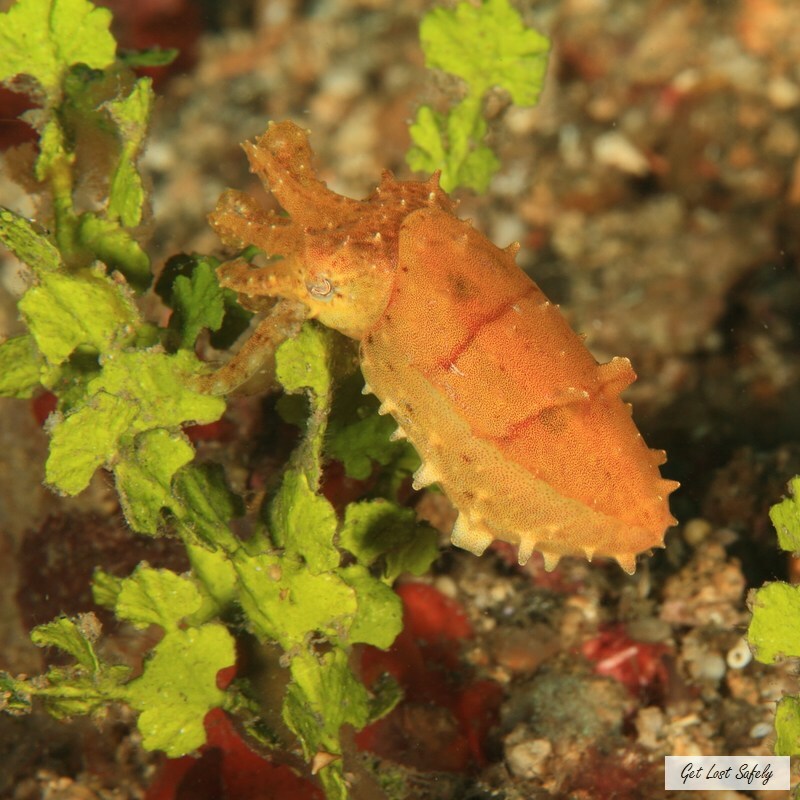 I was really lucky to start it in Lembeh Strait. Muck diving is not as boring as its sound. In the beginning it was so disappointing. I dove down and saw just an empty uninhibited desert, the only difference is that this one is underwater. I changed my mind after I witnessed the life forms. They do successfully survive on the underwater desert in unbelieveable ways. Diving in Lembeh Strait is like playing hide and seek. The small critters hide and the divers seek. The critters are super small and or have become guru in mimicry. Your chance to find them without experienced dive guides is so low. Not to mention that sometimes I couldn’t see a huge frogfish in front of me because I was fooled by the small creatures.